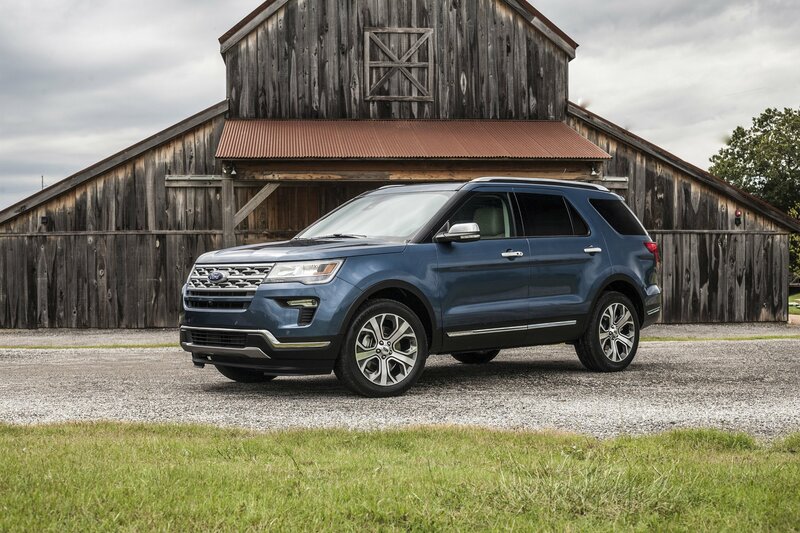 As the best selling SUV in history, the Ford Explorer gained an almost religiously devoted customer base that has kept the legend of the Explorer alive for three decades. 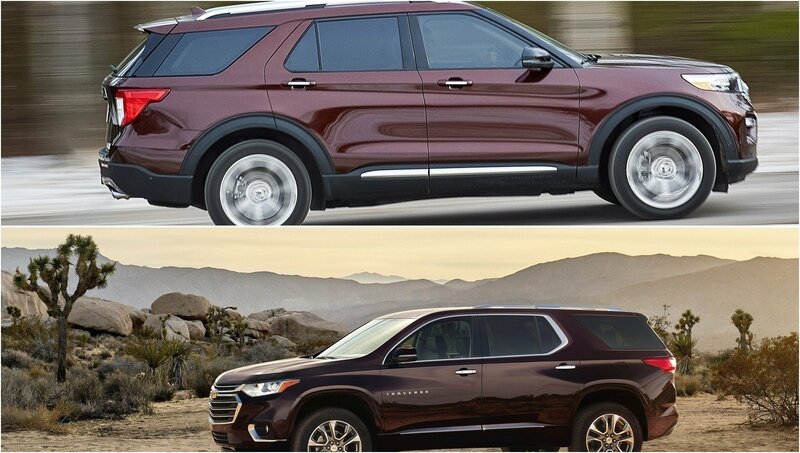 However, another SUV, not necessarily placed to fight a direct fight against the Explorer, has a following that’s almost as strong – the Jeep Grand Cherokee. 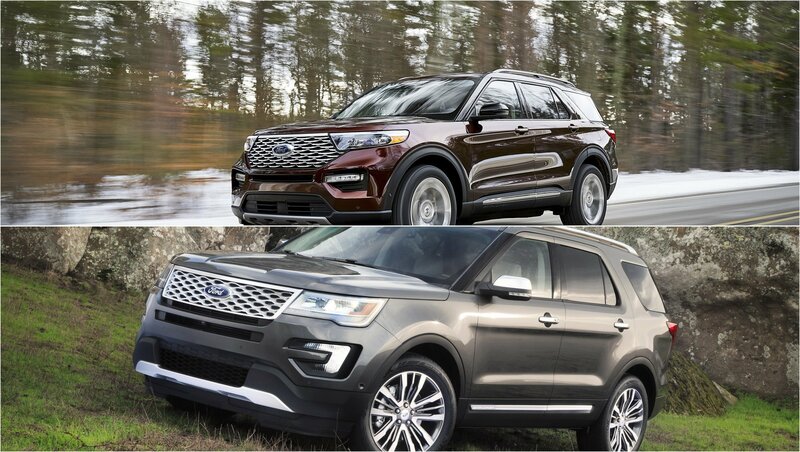 As the new Ford Explorer flashed its body at the NAIAS and attracts customers with its numerous benefits compared to basically any other similar SUV in the segment, I wondered if there’s any incentive to still choose the 2019 Jeep Grand Cherokee over the new 2020 Ford Explorer. 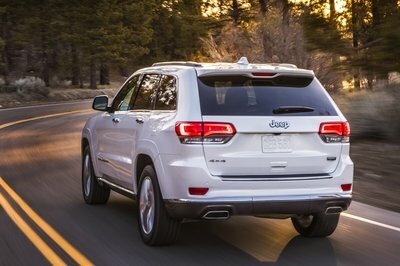 The current Jeep Grand Cherokee has its roots planted in the year 2011 when it came to be. Of course, eight years on the market have left some marks on its skin. It isn’t as advanced, as aerodynamic, nor as convenient as some of its competitors. 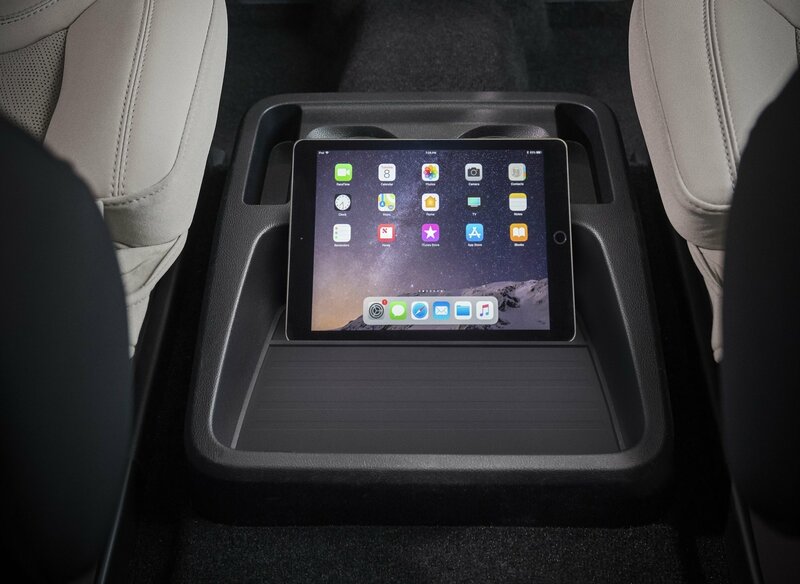 Yet, despite its aged appearance, the Grand Cherokee is like a really robust SUV geared more towards off-road and toughness than it is towards family values and convenience. That is actually the main character difference between the two. – it will be offered with two or three rows. 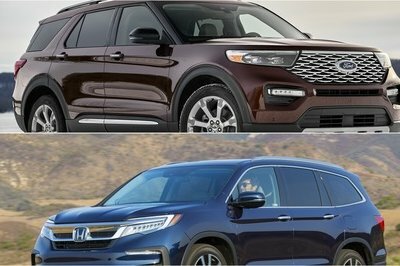 Yet, regardless of their main differences, the 2019 Jeep Grand Cherokee and the 2020 Ford Explorer are roughly similarly priced. 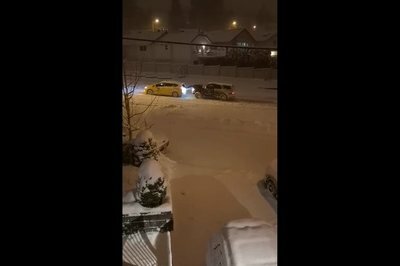 I don’t know about you guys, but where I’m at up here in the mountains of northern California, Mother Nature has decided to dump a winter’s worth of snow in just a few weeks’ time. It’s great for the skiing and snowboarding, but if you don’t have the right equipment at your disposal, you’re gonna have to improvise – as the folks in this video quickly found out. 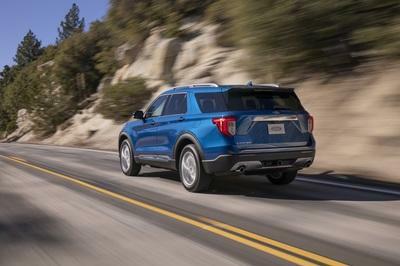 Ford started ST-ing its high rider range with the Edge ST it revealed last year and this year at the Detroit auto show it showed an ST version of its new Explorer. The manufacturer’s intention couldn’t be clearer – it intends to inject some youthfulness and fun into vehicles not usually known for their sporty credentials. 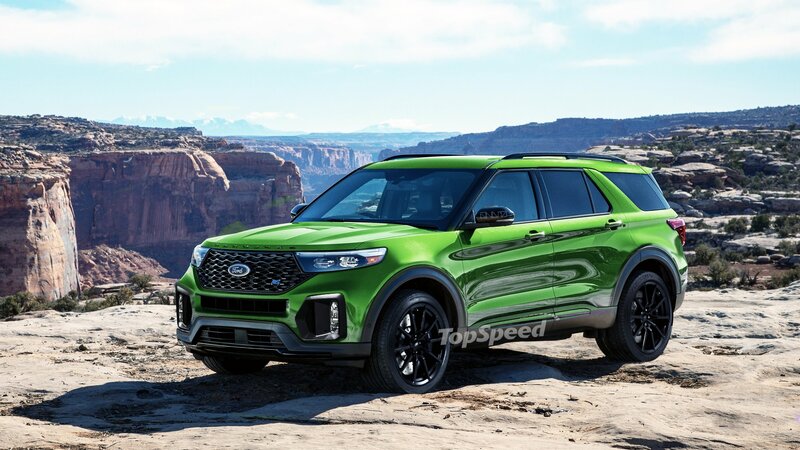 The debut of the new 2020 Ford Explorer is definitely one of the most expected vehicle debuts of this year. It happened. President and CEO of Ford, Jim Hackett and Executive Vice President Jim Farley, presented the new car in Detroit in casual attire. 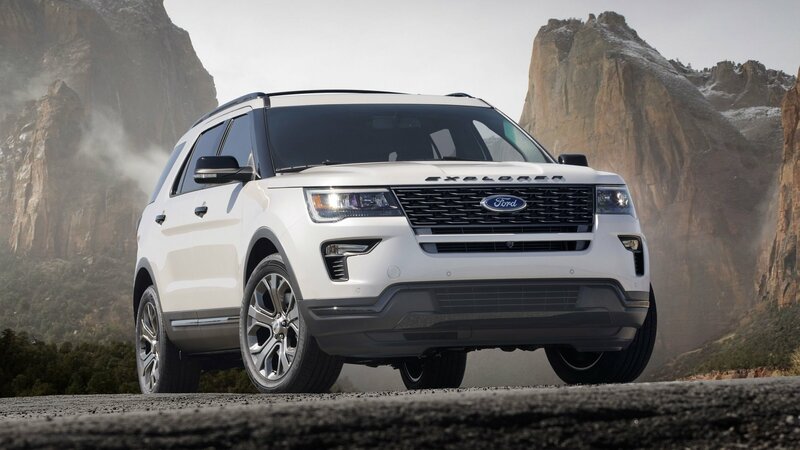 Visually similar to its predecessor, the sixth generation Ford Explorer goes back to its roots with a rear wheel drive platform, longitudinal engine layout, and far more athletic appearance than ever before. 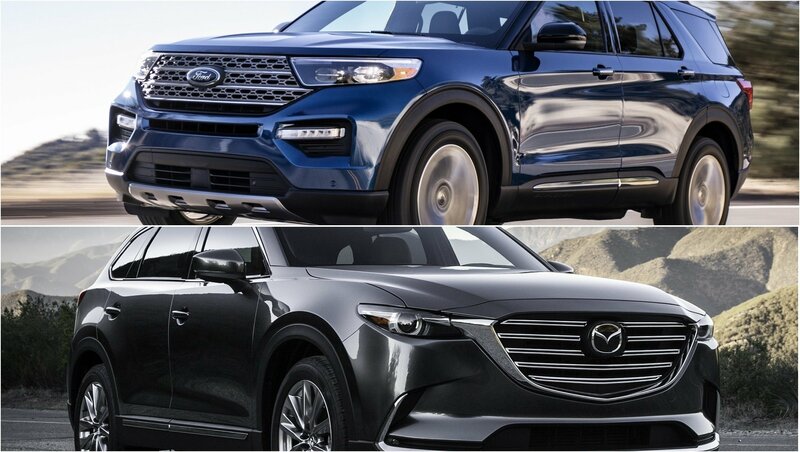 I compiled a list of little-known facts about the new 2020 Ford Explorer that just shows how dedicated Ford engineers and designers have been with the creation of the most advanced Ford Explorer of all time. 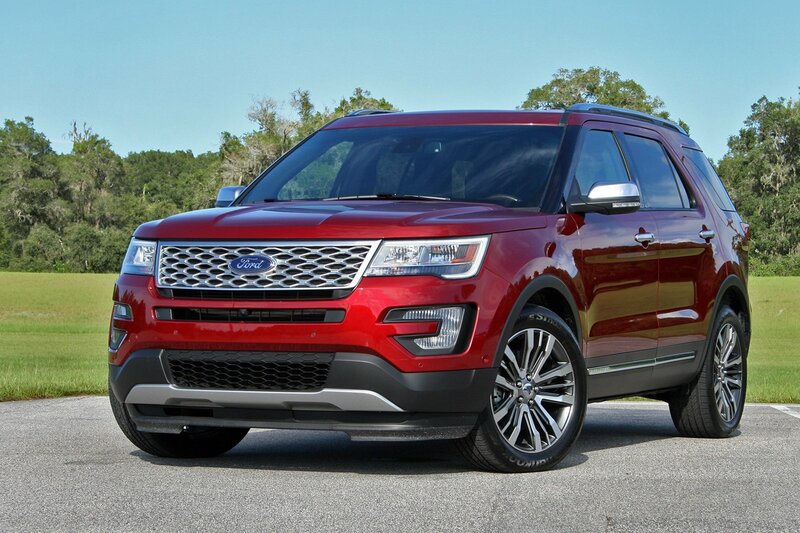 The Ford Explorer is one of the most recognizable nameplates in the SUV segment, and arguably one of the first models to establish the segment outright. 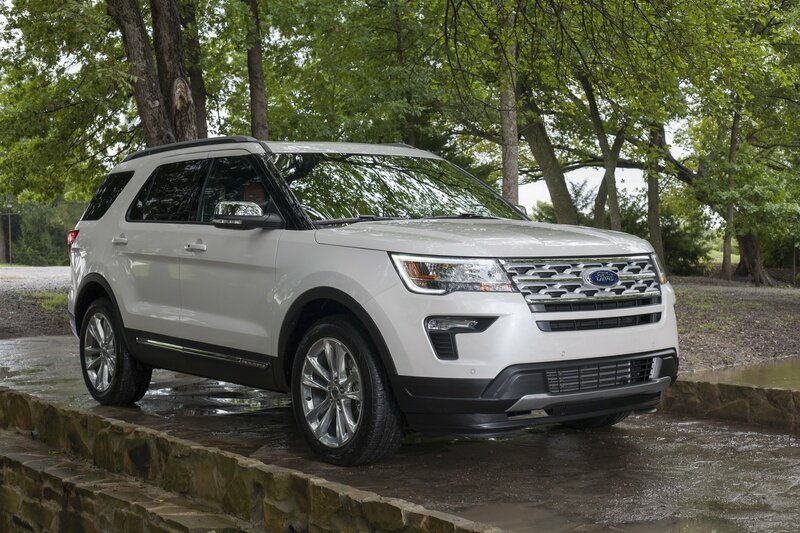 These days, the Explorer is getting close to 30 years old, but it’s still one of the best-selling SUVs out there. Now Ford is offering a fresh sixth-generation for the 2020 model year, introducing a more diverse model lineup, additional muscle under the hood, a more capacious interior, and the very latest technology bits as well. 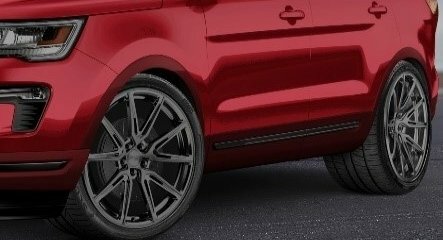 One of the Ford Utility Concepts scheduled to debut at the SEMA this month is a rather fashionable piece finished by MAD Industries. This California-based tuner has worked with Ford numerous times before usually tuning cars for the SEMA. 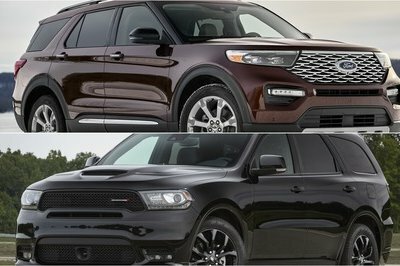 This time is no different as they have revealed a custom Ford Explorer with a cool two-tone exterior paint job. Now, I have to tell you that, at first glance, the MAD Industries Explorer looks a bit like a Range Rover. Maybe the Evoque. Nevertheless, there is much more to it than that. MAD Industries did a thorough job refreshing the Explorer inside and out. Ford has released the Police Interceptor Utility, considered by the Michigan State Police as the fastest police car available for 2019. 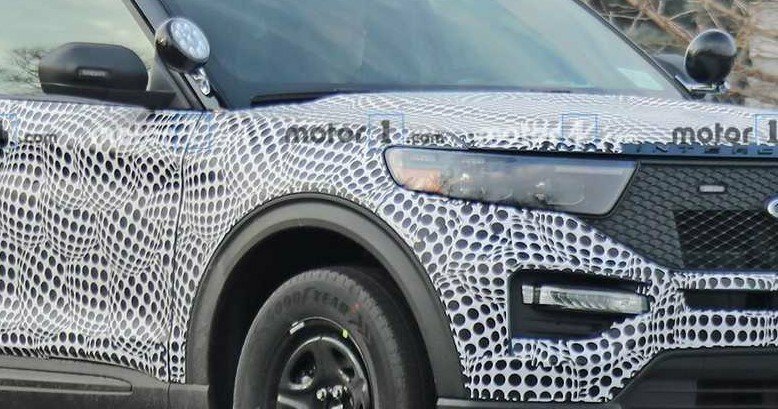 The new Interceptor is based on the yet-to-be-unveiled Explorer SUV. It replaces the outgoing Explorer-based Police Interceptor Utility model and the Taurus-based Police Interceptor sedan. The new Police Interceptor Utility is more than just a fast law enforcement vehicle; it’s also loaded with state-of-the-art technology the likes of which the production version of the new Explorer won’t have. That comes with the territory of being a cop car.